The living space in your home is often the heart of it. This is where you can relax, spending time either alone or with friends and family. It’s where you can really be yourself and enjoy the space you are living in. Therefore, if you have a chance to make that space even better and even more comfortable, you should take it. Here are some ways to enhance your living space to make it the best it can be. In order to truly relax within your special living space, it needs to be private. You don’t want to be watching your favourite TV show or reading a book on the couch with everyone walking by peering in. Therefore, investing in a good set of drapes will help to maintain your privacy. 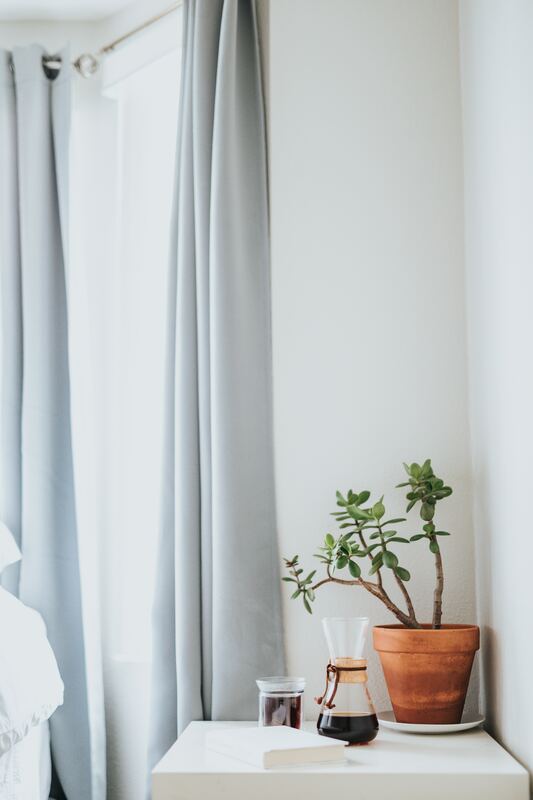 The wonderful thing about drapes is that they come in all colours and patterns, so you will easily find something that works for you and matches the décor in the rest of the room. Plus, they are easily changed, so if you want to have different drapes for different seasons or occasions, you can. When you think about enhancing a space, the first idea that usually comes is to add to it. However, when it comes to your living space, sometimes less is definitely more, and it might be time to remove items rather than bring more in. Having a minimal living space, filled only with furniture and items that you will use and that will be required, can be the best way to make it comfortable and livable. If you only have a limited number of things within a room, you can afford to invest more in those items, and your furniture will be of better quality and look wonderful. Plus, the less there is in a room, the easier it is to keep in order. One of the easiest ways to enhance a living space without having to change anything, add anything, or remove anything is simply to keep it clean. Dusting and using the vacuum cleaner once or twice a week is a great way to stay on top of the light cleaning that will be required. Once a month you can clean the windows too, to ensure that they stay clear and allow light into the room. Every six months to a year, you should carry out a deeper clean. This is when you might hire professionals such as those from www.mytechnicare.com to come and thoroughly clean your carpets, for example. Move your furniture and clean behind it all, take down the drapes and clean those too. If you add some flowers or green plants to your living space, you will notice an improvement straight away. 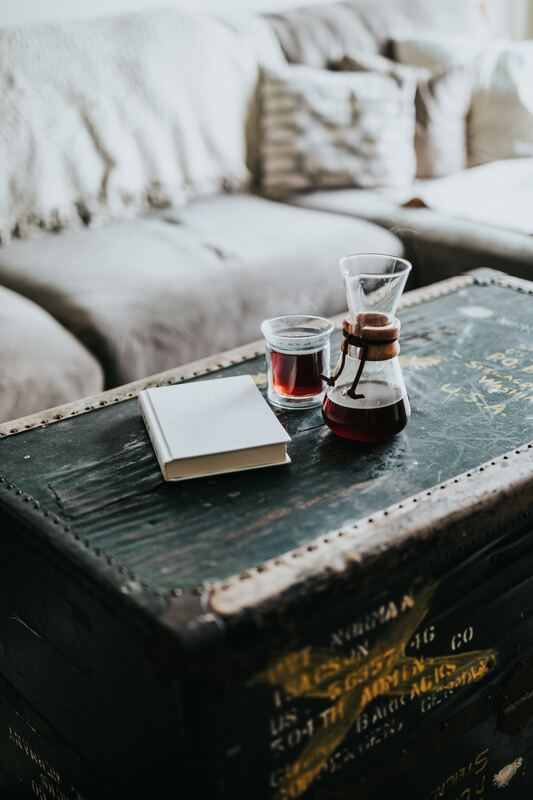 These items give a feeling of life and positive energy, and simply being around them can enhance not only your living space but how you feel as well. 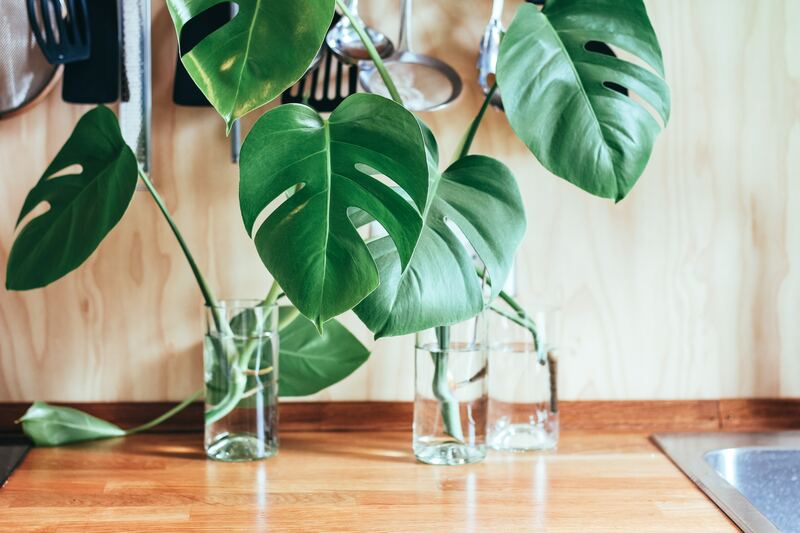 Find something that suits the room in terms of size and what it looks like, and make sure that you are able to care for it properly – a dead or dying plant won’t look quite so lovely as a fresh, vibrant living one.